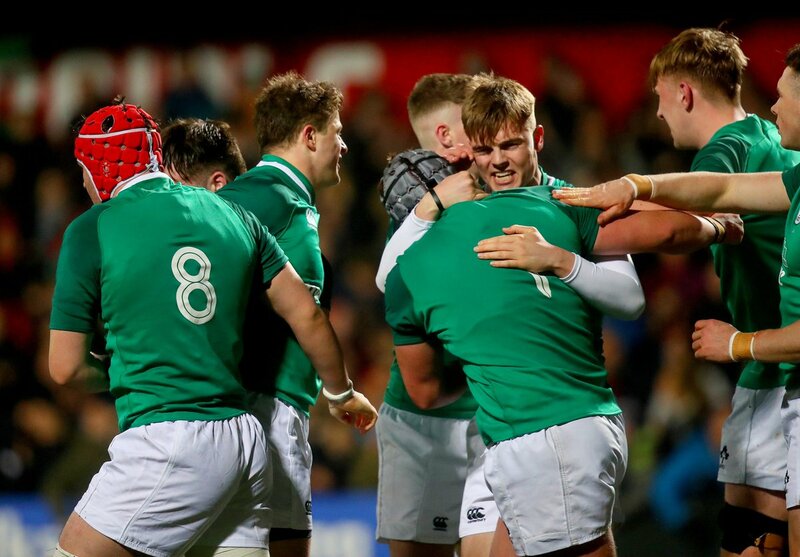 CONGRATULATIONS @IrishRugby – Six Nations Under-20 Champions for 2019! Next PostNext Guinness/Drinkaware selling alcohol. Toxic,addictive,psychoactive.